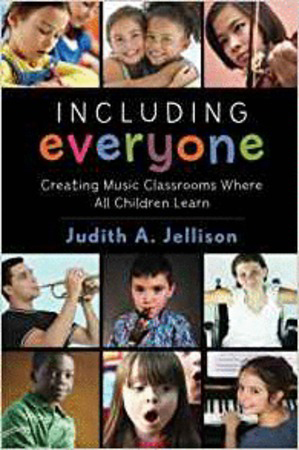 This book offers a new approach that identifies broad principles of inclusive music instruction for the music educator. It asks and answers: How do teachers and parents create diverse musical communities in which all children develop skills, deepen understanding, and cultivate independence in a culture of accomplishment and joy? This book explores five principles of effective instruction for mixed special-needs/traditional settings that are applicable in both classroom and rehearsal rooms alike. It will expose the reader to a new way to teach music that shifts attention away from thinking of children in terms of symptoms, helping the teacher to offer a curriculum that will not only allow the child with a disability to be more successful but will also apply to and improve instruction for typically developing students.